Robert Hurwitz, who for four decades taught and performed music as a University of Oregon faculty member, will be remembered in a celebration of life Sunday, Aug. 13, on the UO campus. The event will be held at 3 p.m. in Beall Concert Hall. Hurwitz, who was 77, died July 12 surrounded by family. Hurwitz started at what was then the UO School of Music in 1965, and for 40 years he taught a variety of graduate and undergraduate courses. From 1999 until his retirement in 2003, when he was named Professor Emeritus, Hurwitz served as associate dean and director of undergraduate studies. A prominent figure in the local performing arts community, Hurwitz played viola with the Eugene Symphony for 22 years, serving as principal for most of that time. He was a member of the Oregon Bach Festival, the Oregon Festival of American Music and the university’s Early Music Players and University Consort. Known for his sense of humor, he also was an instigator of, and enthusiastic participant in, the school's annual April Fools’ Day concerts. 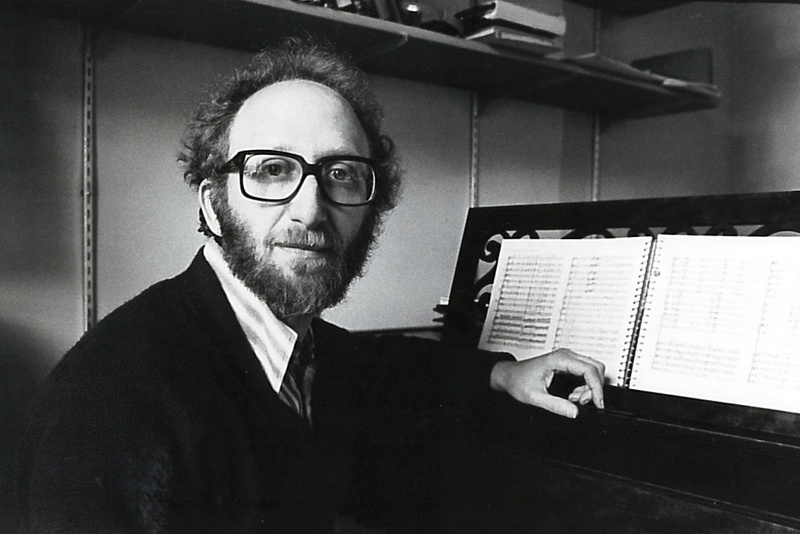 Hurwitz was the associate conductor of Eugene Opera from 1979 to 1982 and a founding member and music director of the Oregon Mozart Players from 1982 to 1991. For many years he directed the High Holy Days choir at Temple Beth Israel and spent a year as choir director at Central Presbyterian Church. Over the course of his academic career, he also worked for the Educational Testing Service as chief reader/grader for Advanced Placement and GRE graduate school entry music exams, presented Advanced Placement workshops for the College Board in the U.S. and Canada and served as consultant to college theory programs nationwide. He was chair of the editorial board of the Journal of Music Theory Pedagogy for 14 years. From 1969 to 1970, he was a Fulbright lecturer in England, and he received the UO’s Ersted Award for Distinguished Teaching in 1979. Born Nov. 7, 1939, in the Bronx, New York, Hurwitz spent his childhood in Brooklyn. He received a bachelor’s degree from Brooklyn College and both master’s and doctoral degrees in music theory from Indiana University. Contributions in his memory may be made to the University of Oregon School of Music, the Oregon Mozart Players, or Hospice and Palliative Care at PeaceHealth Sacred Heart Medical Center Foundation.